Cement mills are the core grinding equipments combined with crushers in cement production line. And it can also be used in many other industries like metallurgy, chemical and electric and so on. As the professional cement making machine, to meet customers’ requirements, the capacity of cement mill is up to 21-155t and the specific-surface-area of cement powder is about 3300-3800cm²/g. The cement mill adopts many advantages of classical grinding machine and it is updated, too. By using the new technology, the working time per day is greatly extended. The cement mill has many outstanding features, such as high grinding ratio, high adaptability of material and good abrasion resistance etc. And the cement mill has the advantages of small investment and reliable operation. The grinding ratio of cement mill can reach more than 300, and it is easy to adjust the fineness of the final products. 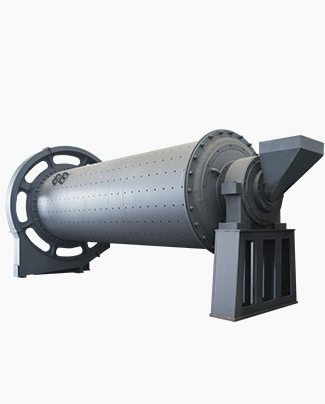 Ball mill has strong adaptability to raw materials, high production capacity, can meet the requirements of large-scale industrial production. The cement powder specific-surface-area is up to 3300-3800cm²/g. 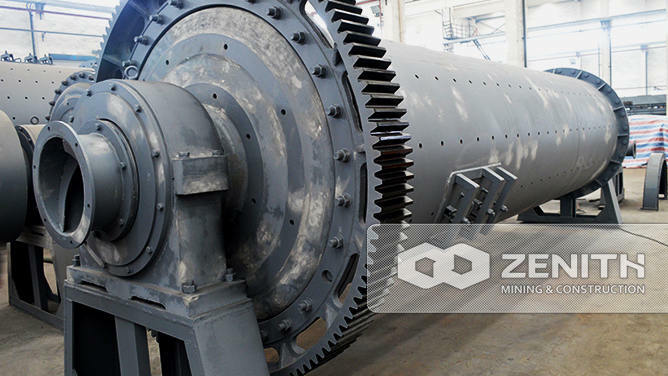 Comparing with some other grinding mills, it greatly improved the cement quality. Cement mill grinding production line is usually consists of full set Cement mill grinding equipment and auxiliary equipment. Full set Cement mill grinding equipment includes main unit, and motors. Auxiliary equipment usually includes jaw crusher or hammer crusher, feeding machine. And it depends on the feeding size.